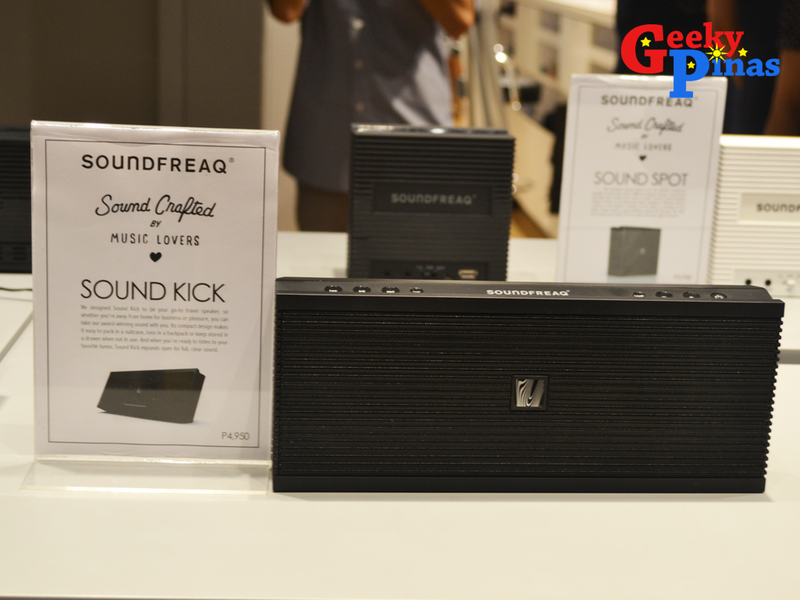 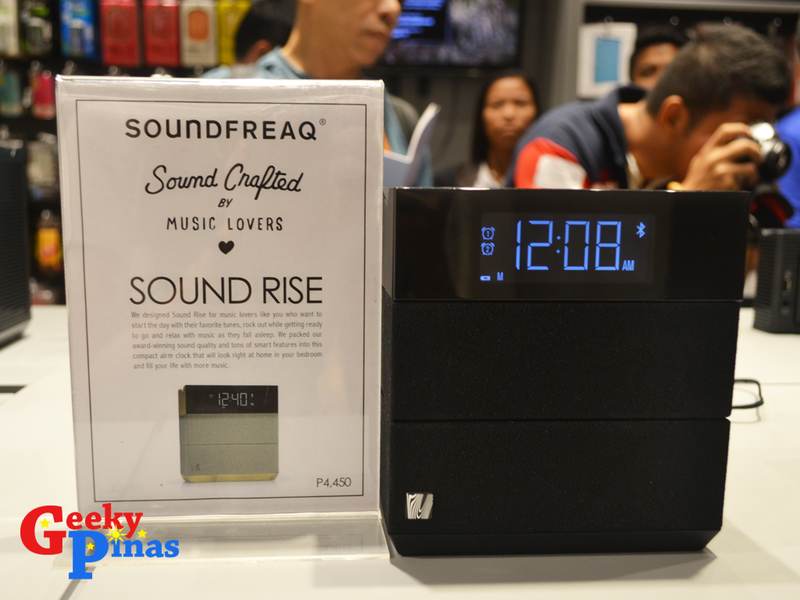 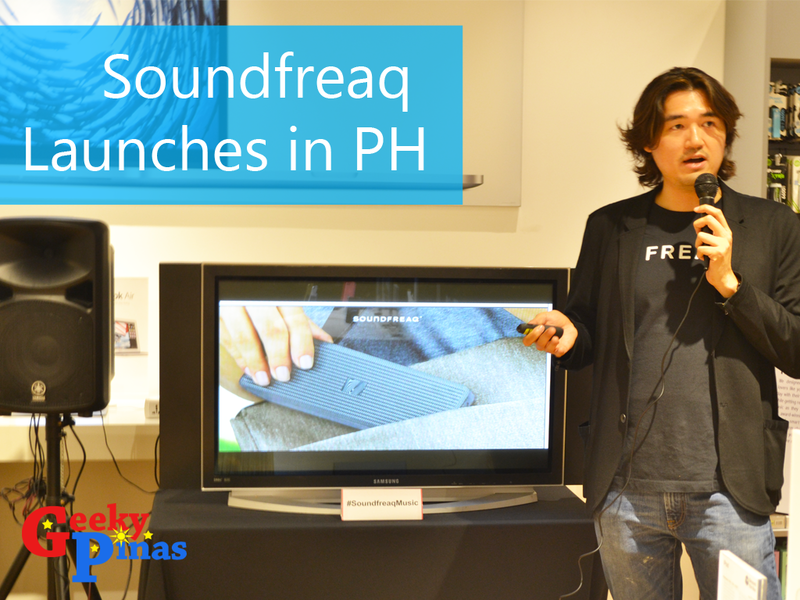 Just yesterday, Soundfreaq officially launches its new set of models of wireless speakers in the Philippines. 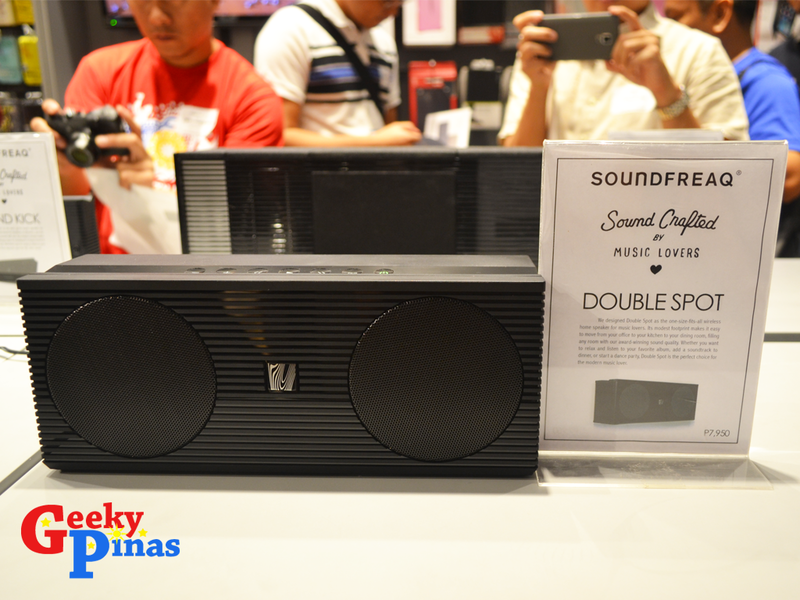 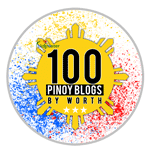 The event was held at the Beyond The Box Store located at Century Mall Makati, Philippines. 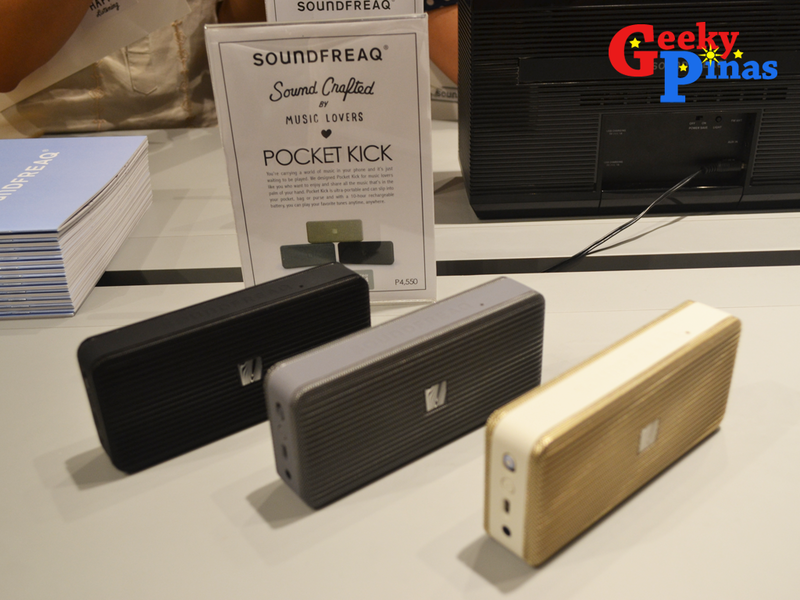 The company introduces 6 products namely, Sound Spot, Double Spot, Sound Platform 2, Sound Rise, Sound Kick and Pocket Kick. 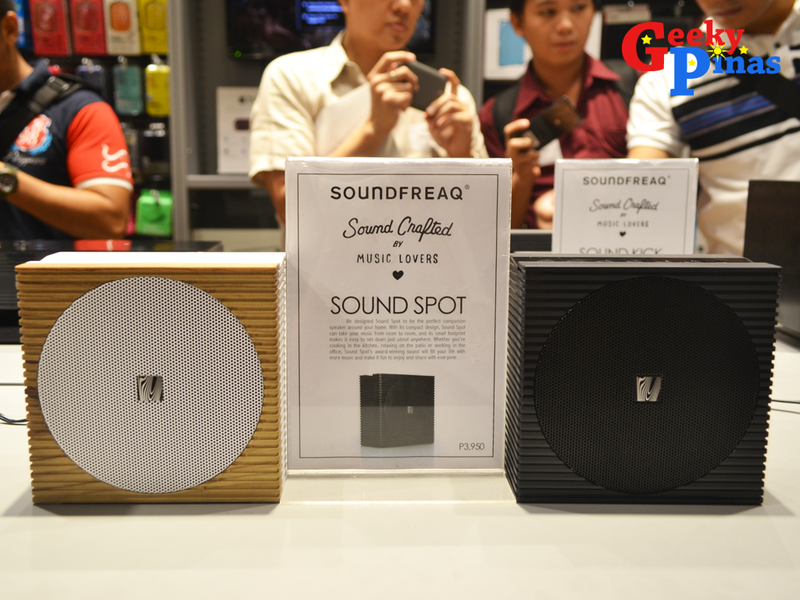 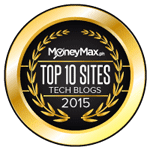 We have already reviewed the Soundfreaq Double Spot. 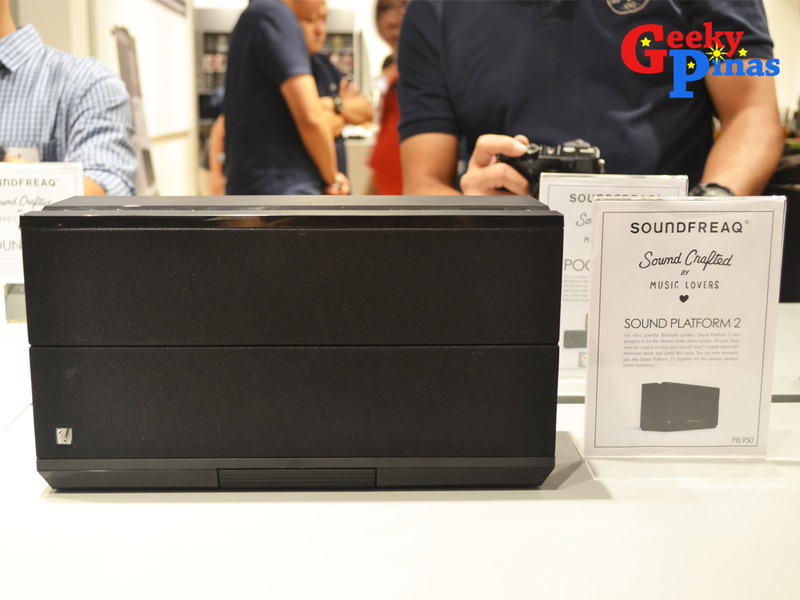 Check out our unboxing and full review article. 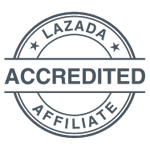 Click the links below.